While I am not a huge fan of standard martinis (whether they are made with gin or vodka), this is a martini I can get behind! 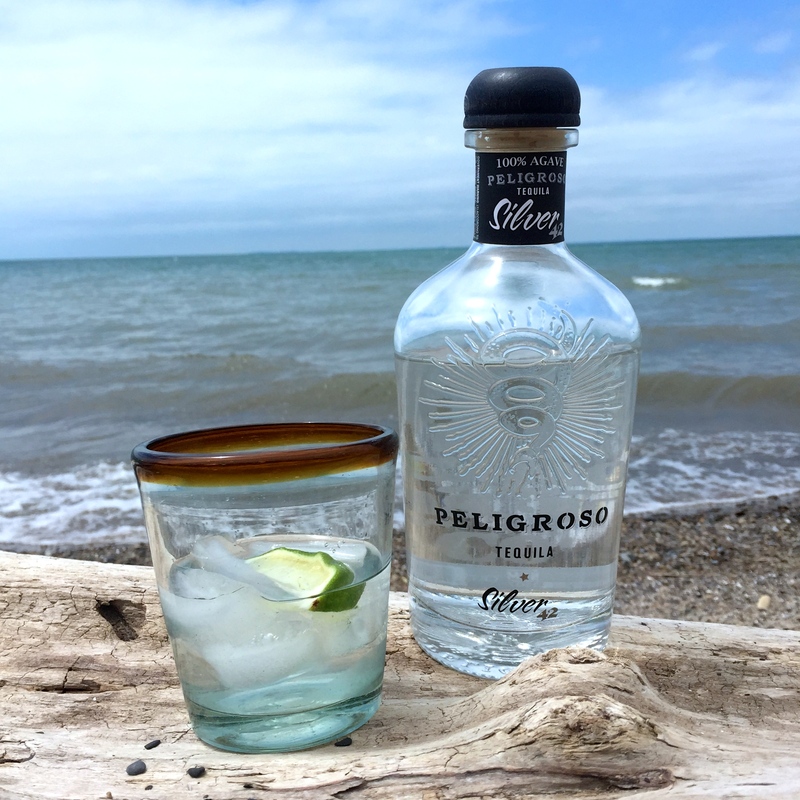 When I was asked if I wanted to give Peligroso Tequila a try, I couldn’t wait to get my hands on some – as you guys know I love me some tequila! 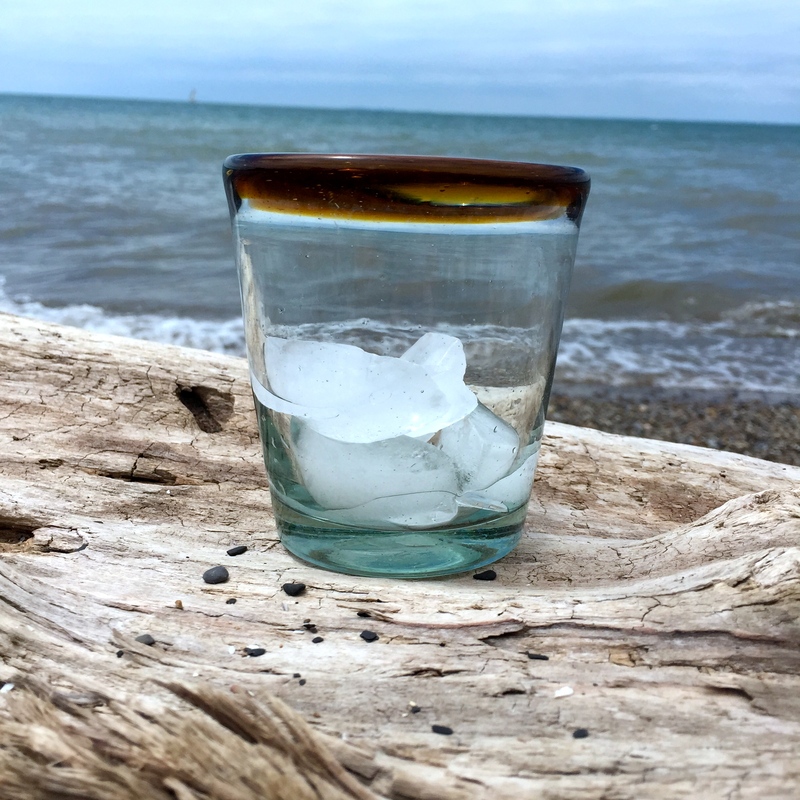 They have a hilariously cheeky recipe for a “surfer’s martini” that they sent me, which couldn’t be more simple to make + also couldn’t be better. Since the cocktail is basically just the tequila over ice with some fresh lime juice, the tequila really has to hold it’s own and it does! I love smooth this tequila is. 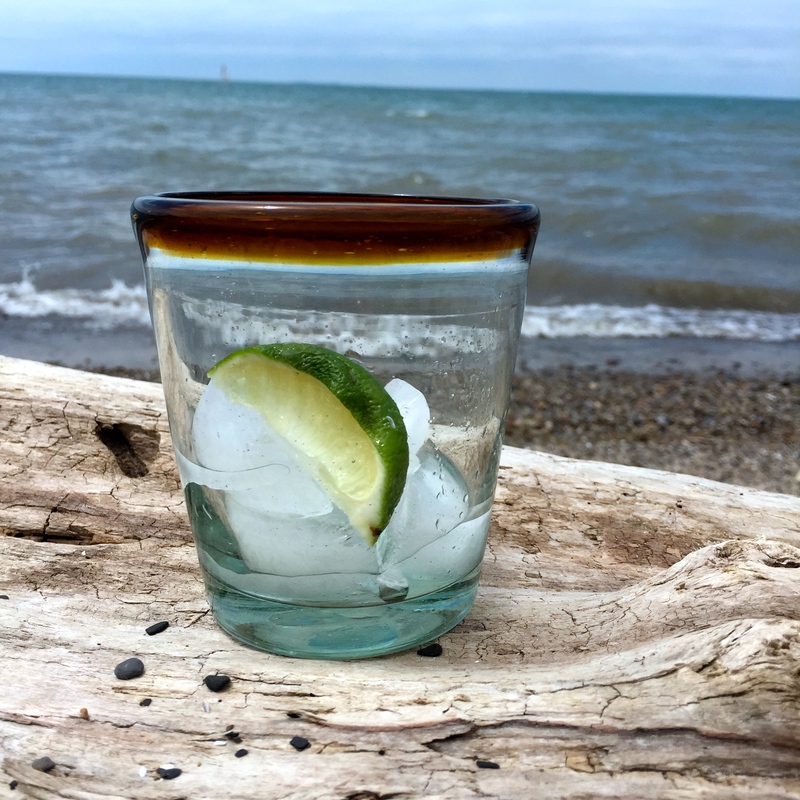 A lot of tequilas are great to mix (tequila, club soda + 2 limes is my cocktail of choice!) but I haven’t had a lot that are great to drink on their own. I am happy to have discovered this because it really is great on it’s own which makes it perfect for sipping this cocktail! Here’s how simple this recipe is… are you guys ready?? 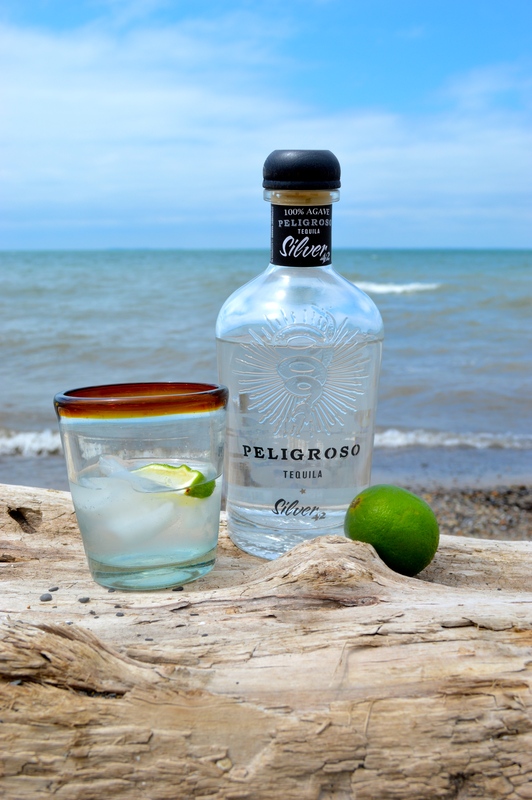 Squeeze a wedge of lime into a glass with a few ice cubes and pour a shot of Peligroso Silver Tequila over it. Seriously, that’s it! 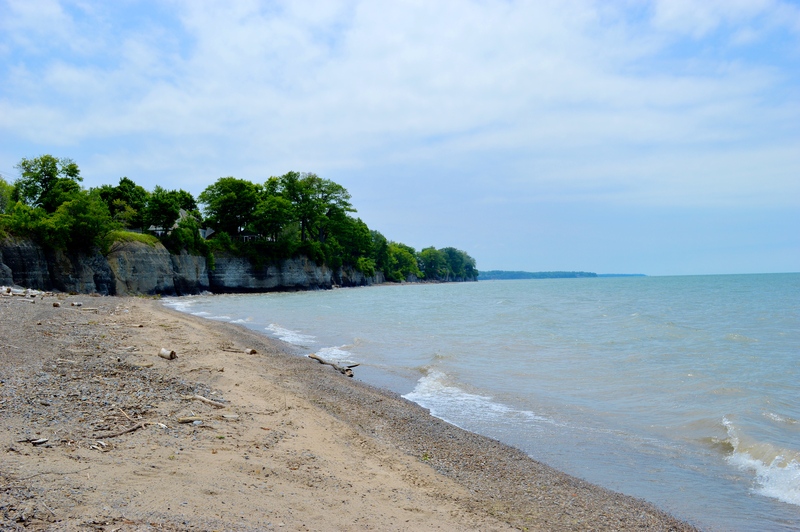 Add the beach to it and you’ve basically got perfection! 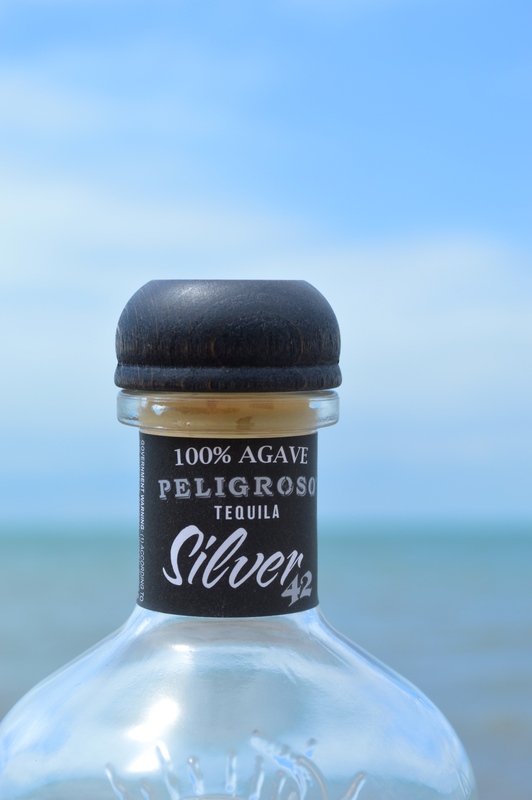 How do you guys like to drink your tequila and what are some of your favorite brands? Love your photos! 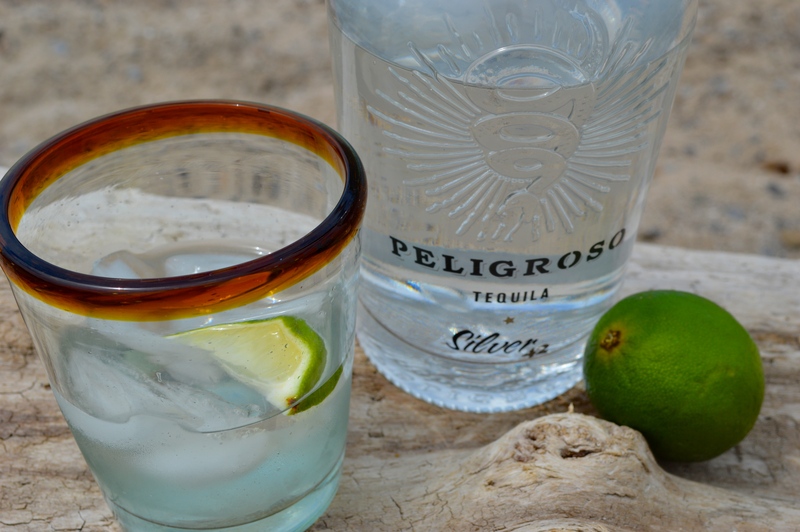 And you are right – good quality tequila cocktails are best kept simple! Thank you! The beach background was making everything look good so I didn’t have to work too hard lol! This sounds like something I will most certainly have to give a try!